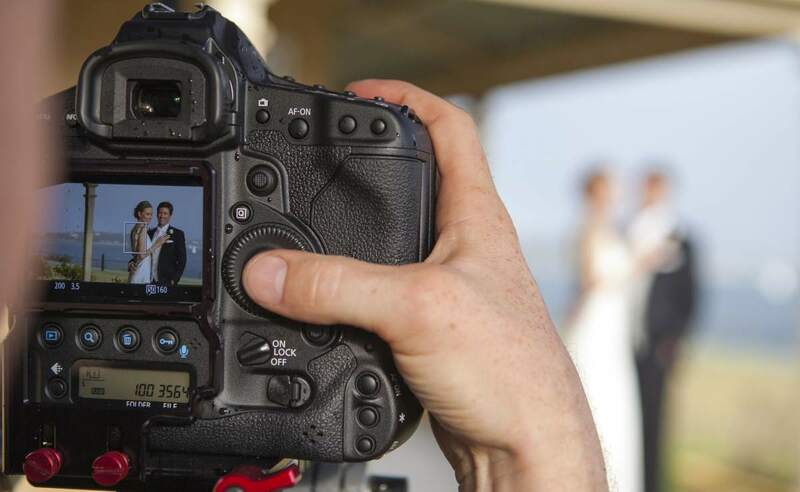 At Live stream we strive to make video a true reflection of your big day. 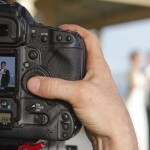 With extensive experience in television and videography and being competitive, we are the best choice you have. 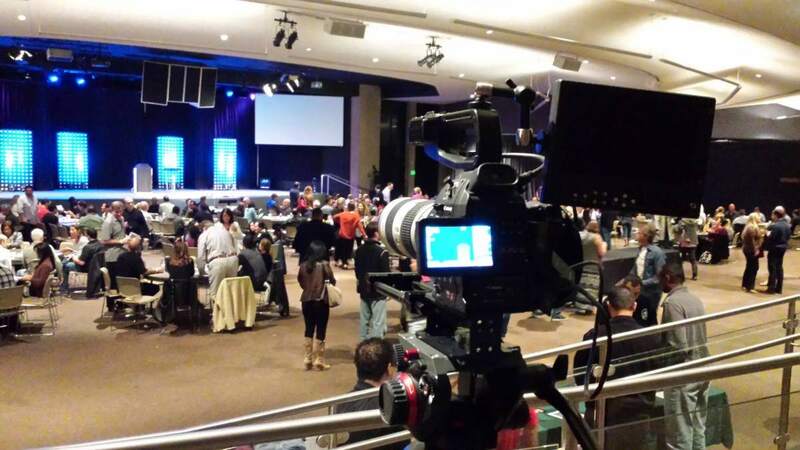 Live stream specializes in professionally shot, high quality videos, be it a family wedding, a receptions or events. We used high tech equipment for streaming. 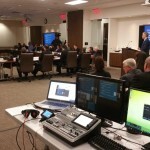 Live stream stands out in the field of corporate sector . 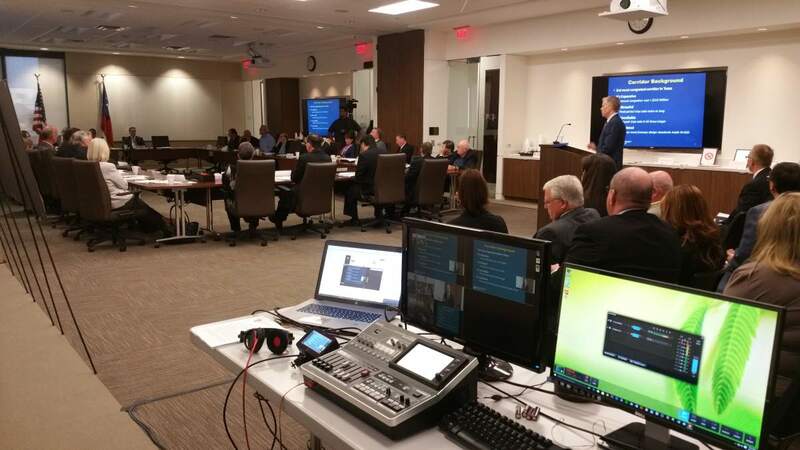 With high definition cameras, and audio we stream your presentations, seminars and online teaching. We are based in Surrey, British Columbia and have been serving the Fraser valley mainland for over 15 years. We have also been called in to serve as far as Calgary. Next time you have a special moment to preserve, remember us, we shall capture it for you in vivid details for all times to come.